Are you recovering at 100% capacity? Are you doing truly everything you can to maximize your capacity for healing after your workouts? If you’re not, you’re wasting a lot of time when you’re training. On Friday I was lecturing at the International Foot and Ankle Foundation meeting in Seattle. This is a medical conference where foot and ankle surgeons, podiatrists and sports medicine physicians go to get their continuing medical education. One of the lectures I was giving was on recidivism in runners and what doctors can and should be doing differently to help reduce the risk of re-injury. One of the concepts I was trying to explain to doctors is the idea that there is no overtraining, there is only under-recovering. Every time you train, every time you exercise, you very deliberately cause tissue damage. Every time you recover, you heal that tissue damage. But you have to heal that tissue damage fully if you want maximum gains in fitness. There’s no point training at 100% if you only recover at 75%. Think about the flip side. Would you train at 60% of your ability? Do you think it would help you much if you did a weight workout and only did 6 repetitions instead of 10 of each set? Do you think it would help you get faster if you did your speed workout 40% slower than usual? Do you believe you would develop endurance if you cut your long runs in half? I’ll bet the answer is no to all three of those questions. And it should be! You have to put the full effort into training if you want to get stronger, better or faster. You can’t do it at half steam. Right now I know I’m preaching to the choir but there is a point to this. Your coach’s job is to get you to maximize training. Your job is to maximize recovery. Your coach’s job is actually to inflict as much tissue damage as possible so that your muscles, bones, tendons and ligaments can all become stronger…before your next workout. That’s what training does. You become stronger in response to the effort, and yes tissue damage, that you inflict upon yourself. You have to be able to respond appropriately to that tissue damage. Most people think of recovery as rest. But it’s much, much more than that. If you take someone who’s not really a runner and suggest the idea of training for a marathon, they may erroneously think all they need to do is go for long runs. And they may incorrectly think building endurance is all that is important. They probably wouldn’t understand the concept of speed work. They probably wouldn’t see how doing core workouts would help them run faster. But of course, training for a marathon is much more than slowly building long runs. We incorporate many different workouts. You have long runs, yes. But you will also do speed work. You will also have tempo runs. You may have some hill repeats. And the assembly of those pieces is very deliberate. If your coach is really paying attention, she may even inquire about your stress levels at work on certain days. Because your coach knows you can only have so much physical stress, emotional stress, work related stress, etc. and fully recover and heal after each workout. You should build your recovery just as deliberately as an experience coach would build your training plan. Again, your coach’s job is to build a plan that is going to intentionally dish out tissue damage in an effort to build your fitness. Your job as a recovering athlete in training is to maximize your physiologic capacity for healing and rebuilding of that tissue before your next workout. If you’re listening to this right now the chances are good you’re missing something. What you should be thinking about right now are the pieces that you’re missing. Where are those 5%, 10%, 15% or 20% increases that you are leaving on the workout floor. 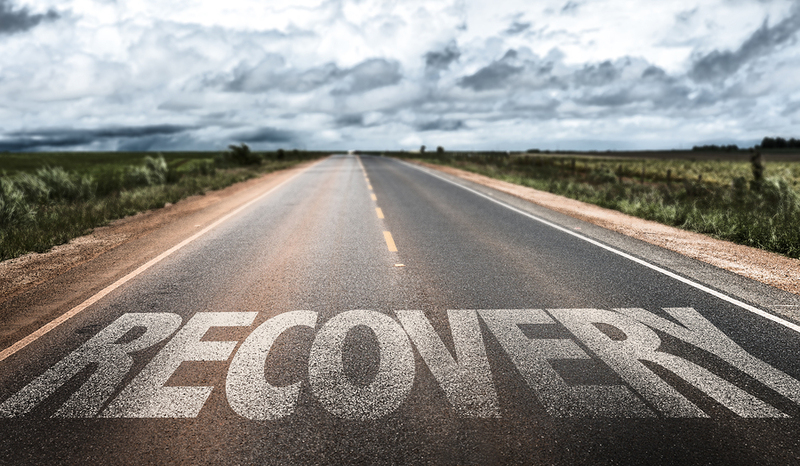 Where are the gains that you could get if you just identified the limiters in your recovery. When you have an over-training injury this is all the more important! Again, there is no overtraining. There is only under recovering. So if you got an over-training injury it just means you’re missing some pieces of the recovery process. Something you were doing prevented you from fully healing before those subsequent workouts. If you stack too much tissue damage on top of unhealed tissue, you get an over-training injury. That doesn’t mean you trained too much. It just means you neglected something in the recovery process. Is your sleep at full capacity? You do damage when you train. You heal when you sleep. Talk to your coach and analyze your sleep patterns. How quickly do you fall asleep at night? How rested do you feel when you wake up? Are you reaching for coffee in the mid-afternoon? Is there something you can do differently to help maximize your sleep. What is missing in your nutrition? Most endurance athletes are obsessive about nutrition. But be honest with yourself. Are you really getting your recovery nutrients into your system within 10 or 15 minutes after your key workouts? 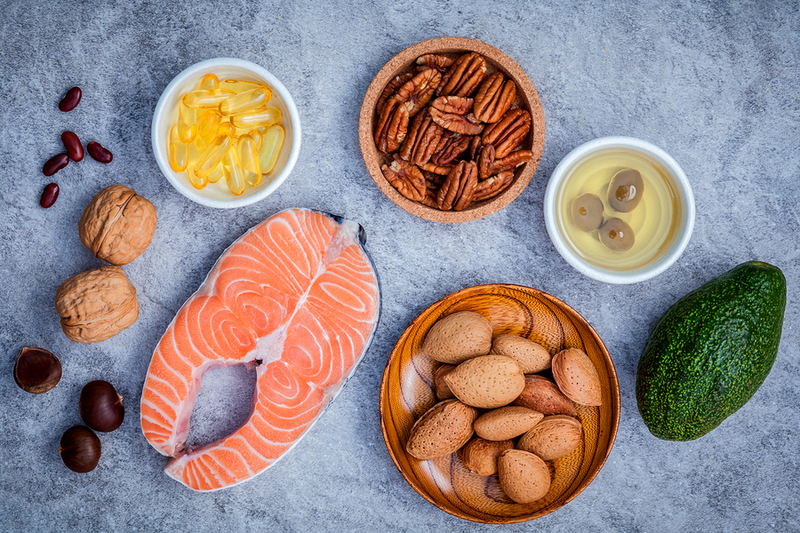 Do you really have enough protein in your diet? Get a consultation with a registered dietitian who can look for the nutritional potholes on your road to recovery. Are you recovering at the cellular level? Have you really taken a look, or even considered it all, your body’s capacity for healing at the cellular level? This could be a whole other episode. Have you ever even thought about about cell signaling? Do you think about the oxidative stress related to your food? Are you controlling excess inflammation? Inflammation comes from many sources. It’s not just hard efforts and muscle strains. I’m willing to bet that you could take an intense look at the amount of inflammation your body has to deal with and make some big improvements. Are you activity removing tissue debris? When was last time you had massage? How much self massage do you do? Do you do any gentle workouts designed to mobilize fluids and promote healing? Did you do any of those things today? If not, you’re probably missing some big opportunities to enhance your recovery. The bottom line with training at 100% capacity of your anatomy and physiology is that you have to also make sure you are healing at 100%. If you’re listening to a podcast about running injuries, you’re probably not a beginner. You’re certainly not a novice athlete. You’re probably well-versed in all the different techniques that can help you train harder and make bigger gains in strength and endurance fitness. I’d be willing to bet that the difference in training methods between the top 10% of finishers in the top 5% of finishers is very small. But I’ll bet there’s a big difference in the way they recover. Think of your efforts in recovery from an aerodynamic perspective. If you’re a super-strong cyclist and the only thing you do is move from a regular road bike to a time trial bike, you’ll be sitting in a much more efficient position. The motor is the same. But the aerodynamics are completely different. Just by making a small adjustment in position, you get free speed. If you can find the small areas where your recovery is truly lacking, you’ll find a lot of free speed.